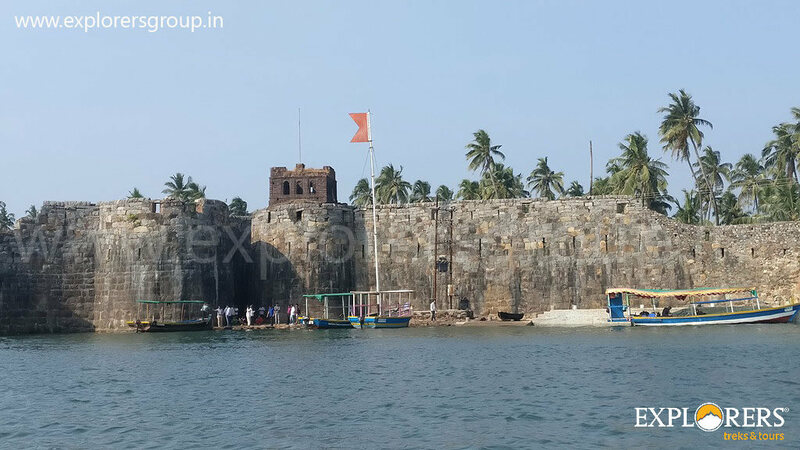 Tarkarli is situated in the Sindhudurg district of Maharashtra, Known for its white sandy beach and water sports. 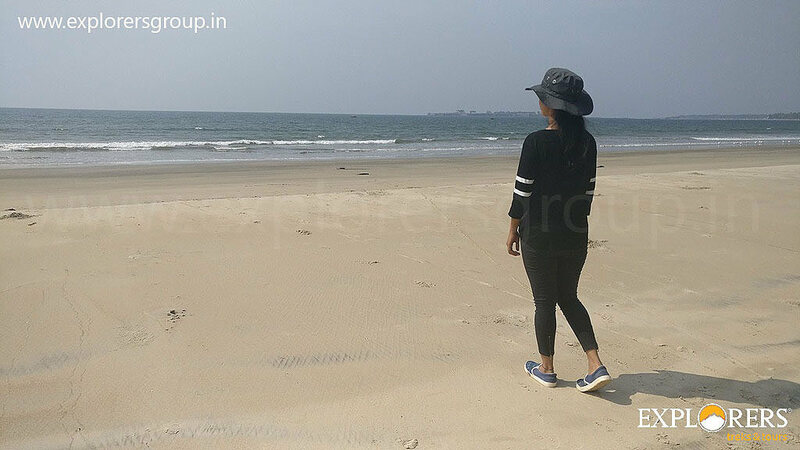 Tarkarli beach is arguably one of the most picturesque beaches in the Konkan region of Maharashtra. The white sand, clear blue water and the suru (casurina) trees add to the splendor of the beach. 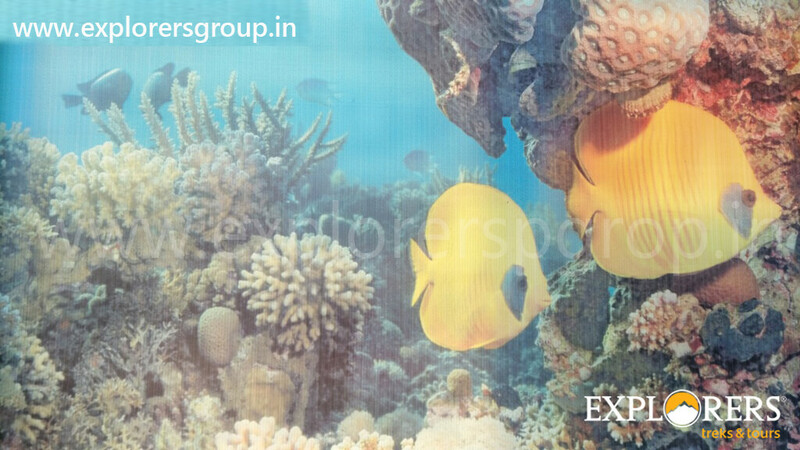 The sea at Tarkarli is crystal clear and the seabed can be seen up to a depth of 15 ft or more on a sunny day. 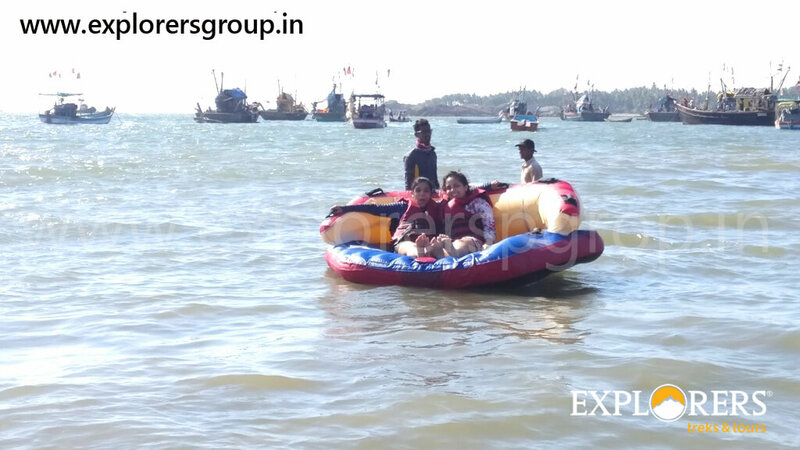 As Explorers we are sure that you will definitely love our Tarkarli Adventure Camp with lots of activities like Parasailing, Speed Boat, Jet Ski, Banana Ride, Sleeper Bumper, Seating Bumper, n of course most famous Scuba Diving. 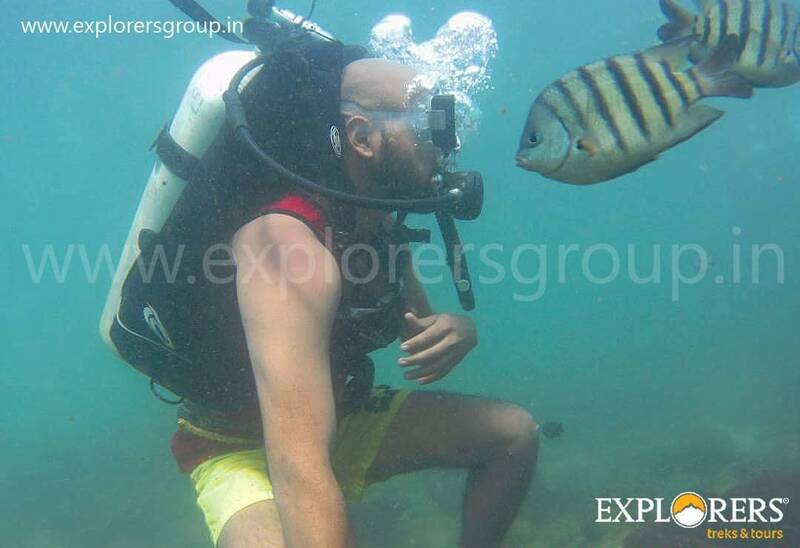 Tarkarli is also the only place in Maharashtra where you can scuba dive. 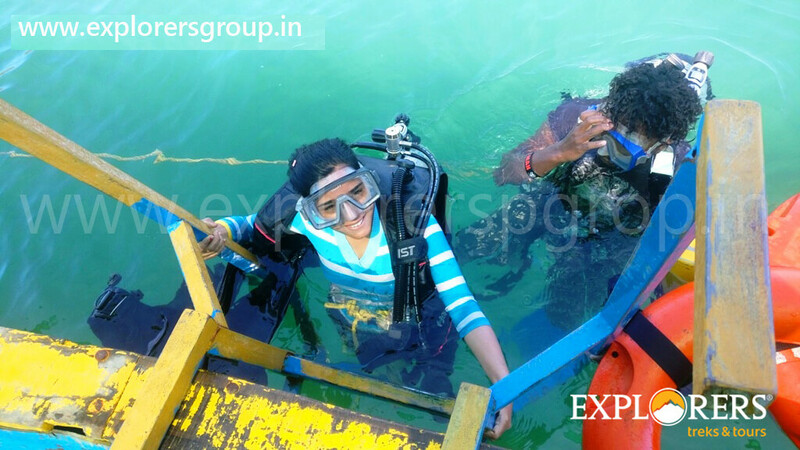 The waters are relatively clear around the Sindhudurg fort and though the reefs here aren’t exactly world class, it is not a bad idea to try it out once. 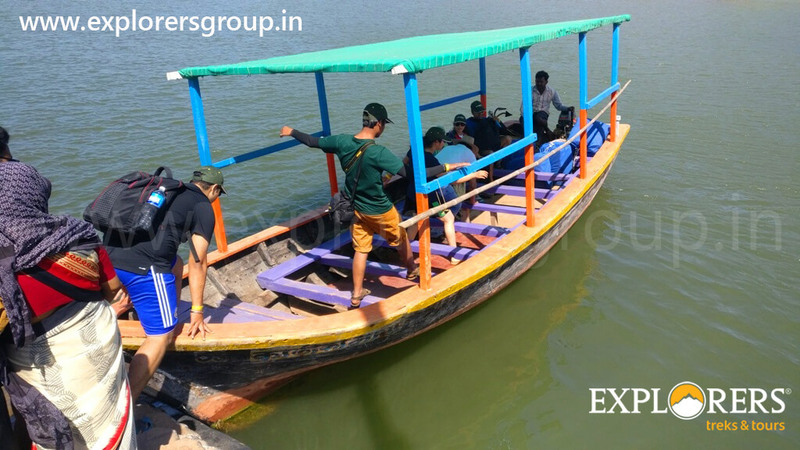 Tarkarli Adventure Camp is thoughtfully designed by Team Explorers while considering the Safety, Comfort in Journey & Stay as well as Quality Adventure…. So get ready to chill with your best Buddies…. 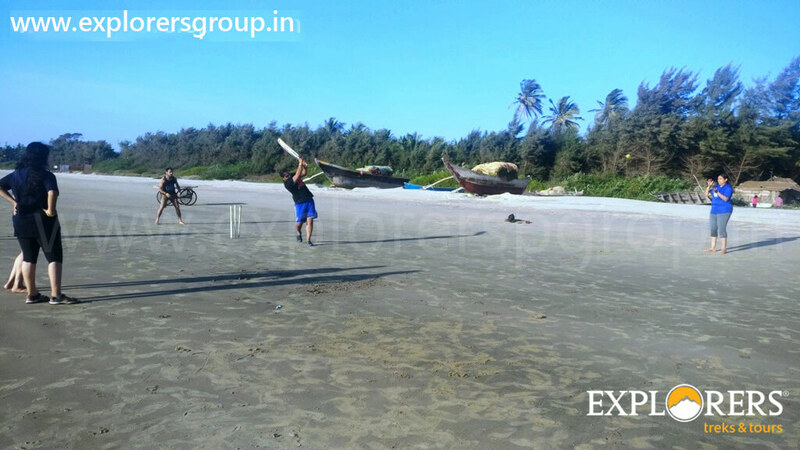 Tarkarli Beach Adventure Camp Specially designed for Above 14 Years. 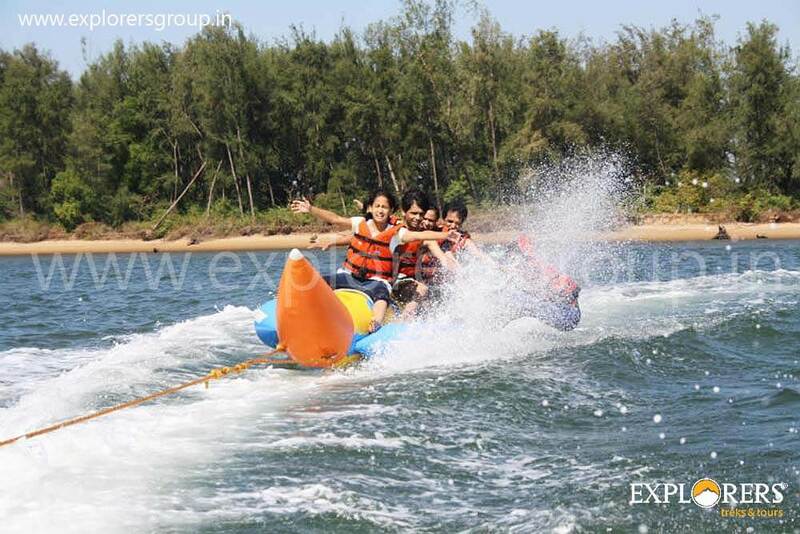 Please Call for availability before you book Tarkarli Beach Adventure Camp, to avoid 5% Transaction Charges. 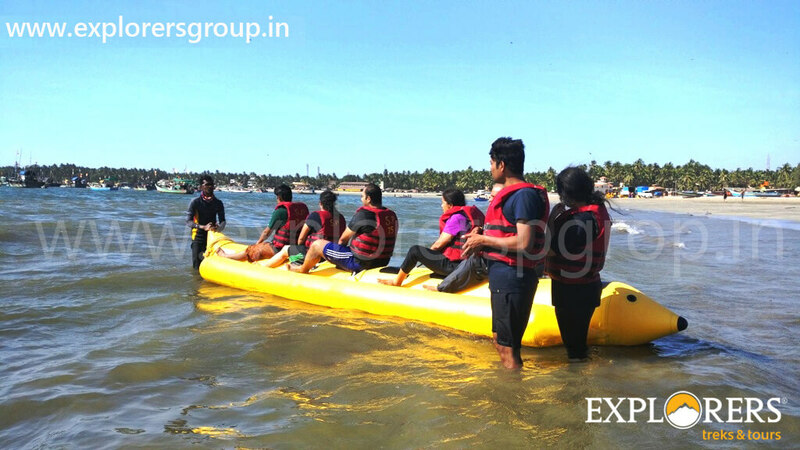 Last date of Enrollment for Tarkarli Beach Adventure Camp: Limited Seats….Book Now to avoid Disappointment. Departure Date & Time for Tarkarli Beach Adventure Camp: Day 1 by 07.00 am from SP College, Tilak Road. 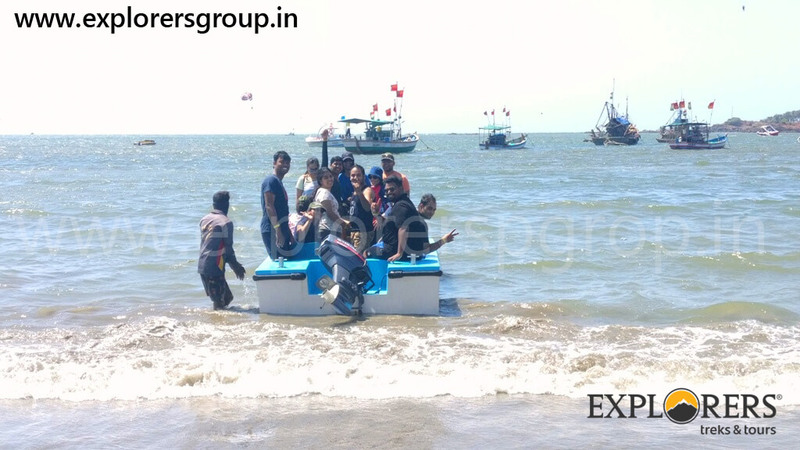 Arrival Date & Time for Tarkarli Beach Adventure Camp: Day 4 by 08.00 pm at SP College, Tilak Road. Difficulty Level of Tarkarli Beach Adventure Camp: Easy. Endurance Level of Tarkarli Beach Adventure Camp: Easy. 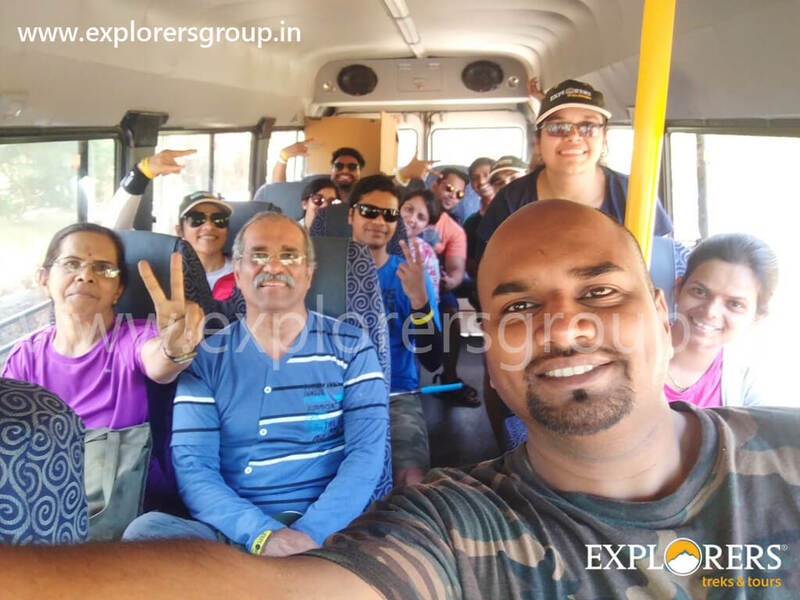 Transport for Tarkarli Beach Adventure Camp: Pune to Pune by AC Pushback bus. Route for Tarkarli Beach Adventure Camp: Pune – Khed Shivapur – Satara Road – Kolhapur – Gaganbawada – Kasal – Tarkarli. 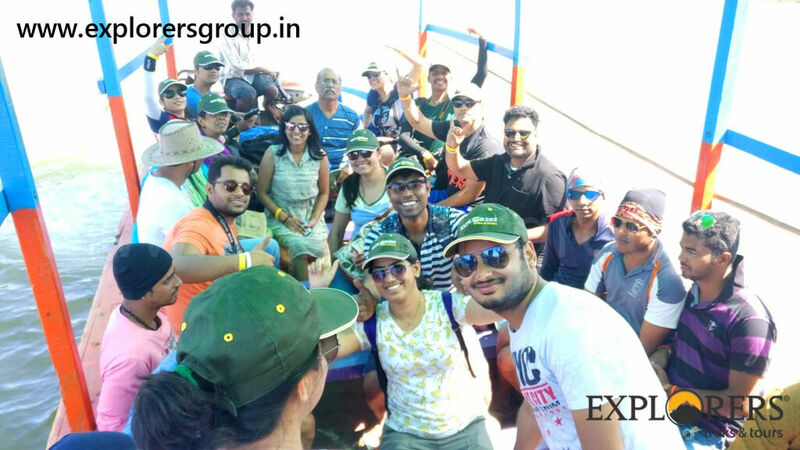 After attendance bus will depart for Tarkarli Beach Adventure Camp. Breakfast on the way in multi-cuisine Restaurant. Reach Tarkarli. Room Allotment. Freshen-up. Evening Tea / Coffee & Snacks. After that enjoy the variety of group games on Beach. 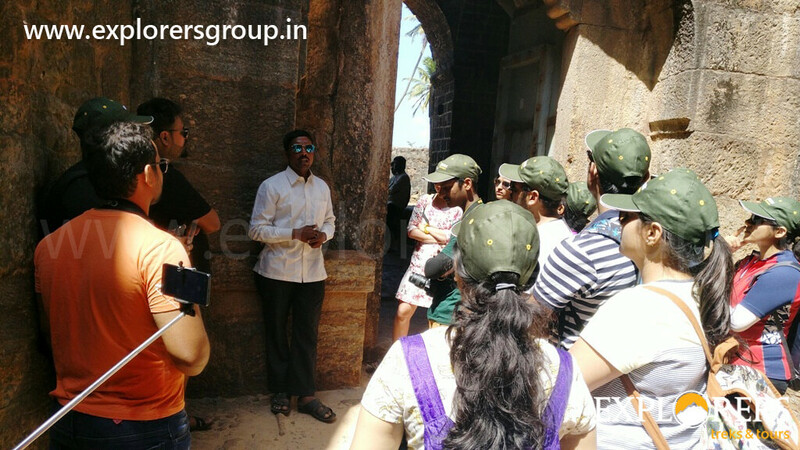 After Tea & Breakfast will move towards Malvan to see the most famous Sindhudurga fort. 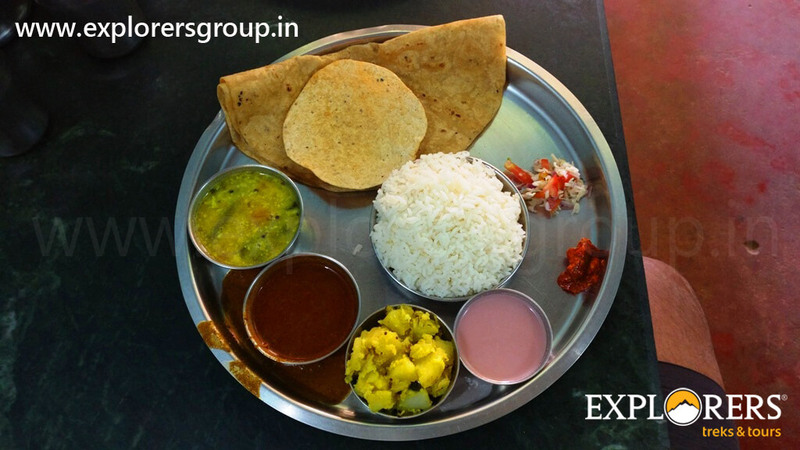 Lunch in Famous Malvani Restaurant. 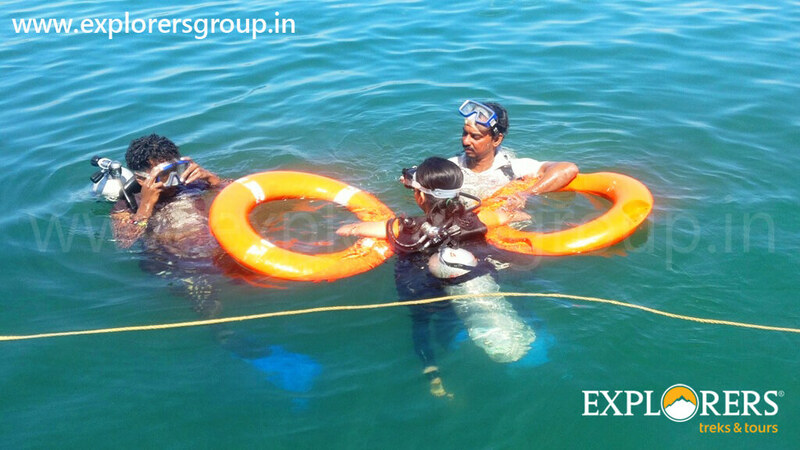 Gear up yourself with Life Jacket to Enjoy water sports with 100% safety under the guidance of Team Explorers. 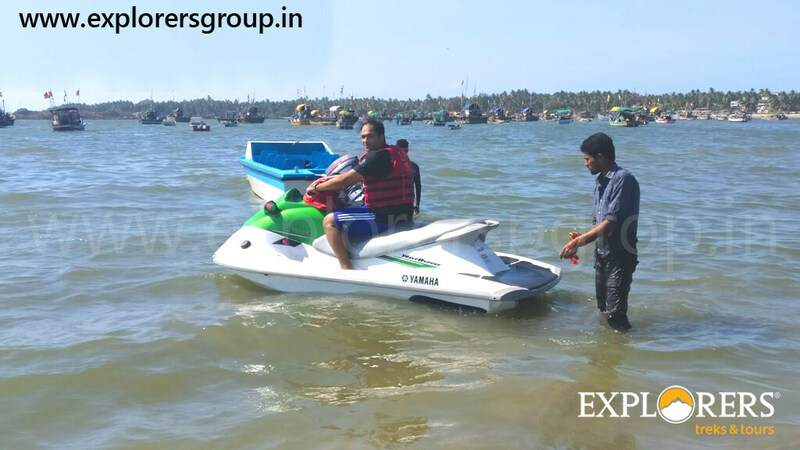 Experience the thrill of Jet Ski, Sleeper Bumper, Seating Bumper, Banana Ride, and Speed Boat. After Breakfast move for Scuba Diving & Parasailing. Start Scuba diving & Parasailing one by one. 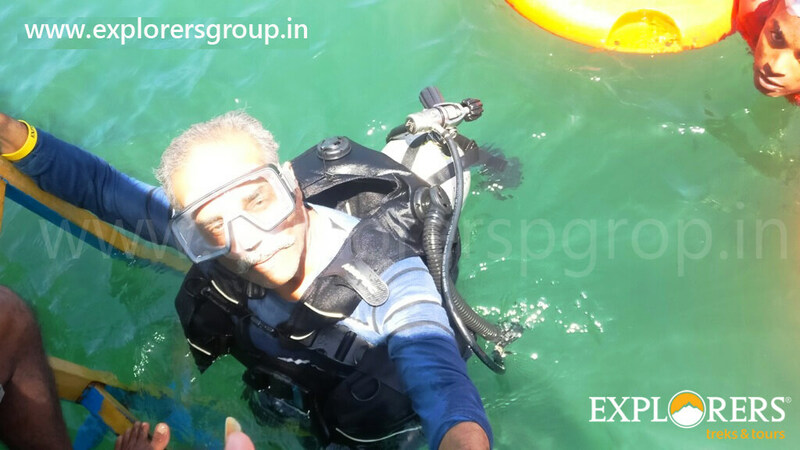 Explorers will take care of the Videos & Photos of Scuba Diving of all Participants. Depart to Campsite for Lunch. Take a rest after Lunch. 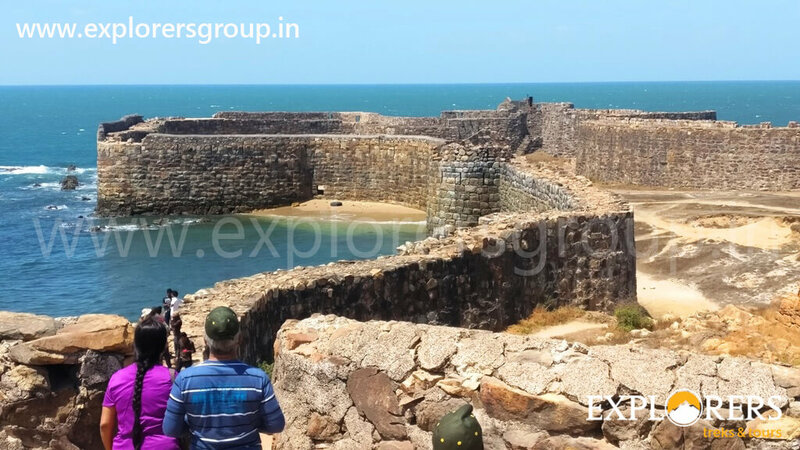 Move for Local Sightseeing & Malvan Bazar for Shopping. Evening Enjoy Barbecue, Campfire, Music-Masti-Dance. Breakfast. After Breakfast pack your bags & get ready for Departure. Departure towards Pune with loads of memories. Reach home with everlasting Memories & lots of Friends forever. 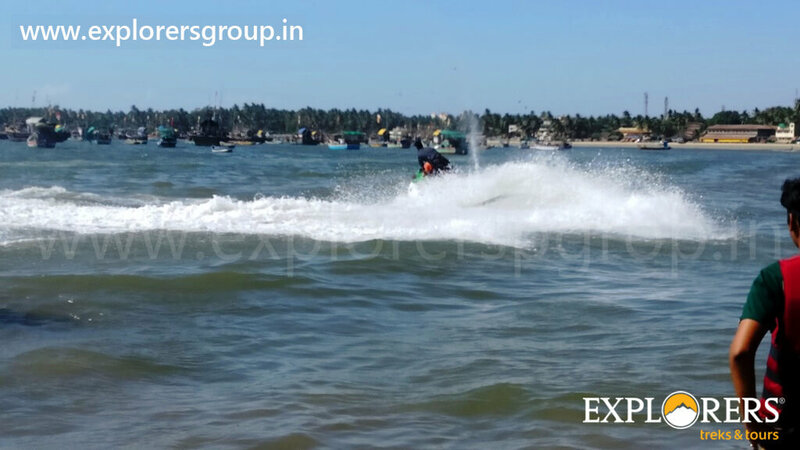 Visit to Tarkarli Beach, Sindhudurga Fort & All water sports activity as mentioned above, Sightseeing. 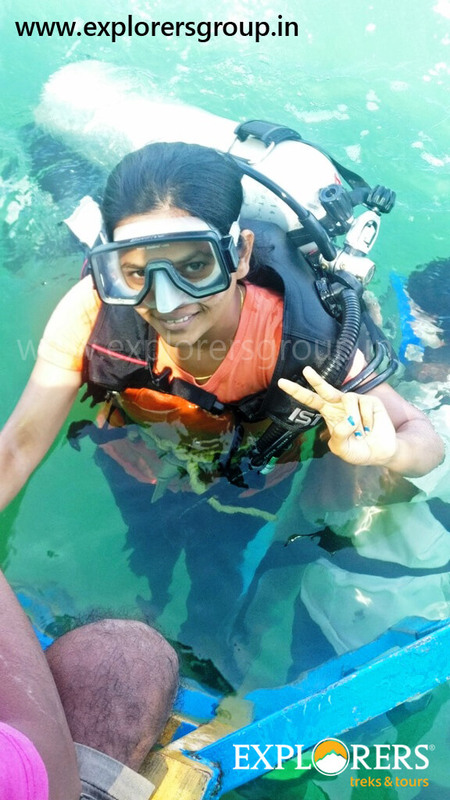 Scuba Diving with Photography & Parasailing. Food: Breakfast, Lunch, Snacks, Dinner for 4 Days. 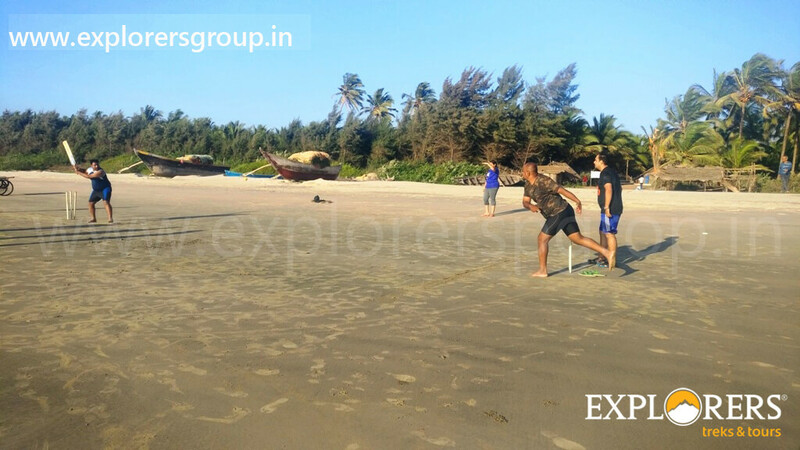 Following things are given Complementary by Explorers in Tarkarli Beach Adventure Camp. Name & Number of Tarkarli Beach Camping Leader will be send to you by SMS & Email before 8 days of Departure Date.